Get FREE Pasture Perfect� apparel! 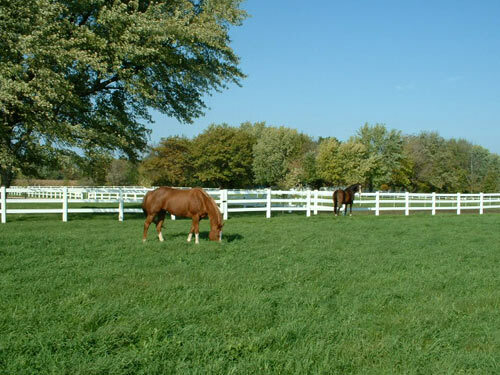 Send us your stories and pictures of your Pasture Perfect� pasture and livestock. Send in web quality photos of your Pasture Perfect� field/pasture and any grazing stock, and information to go along with them. If we post them on the web we will send you FREE Pasture Perfect� apparel in return. Let us know how many acres you're growing, the type of animals you are raising, what seed mix you used, the general location your fields/pastures, and the results you're seeing. Horses grazing in a Pasture Perfect� stand in Wisconsin, 2007. Note: by sending in the photos and stories, you are agreeing that Pasture Perfect� has the right to use them at Pasture Perfect's� discretion for any future advertisement, promotion, or related purpose.